With these words in the first paragraph, Dr. Irvin D. Yalom opens up his searing examination of the psychotherapeutic process in his ten case studies, provided in detail and clarity throughout his book. Perhaps because it was his honesty in accounting for his own faults during his therapy sessions. 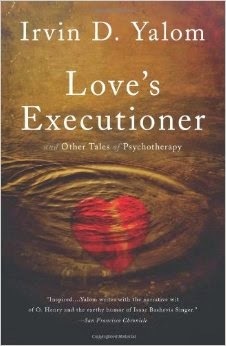 Perhaps because it was his lucidity in writing his case studies and his own thought processes during the therapy sessions. But to account my fascination and admiration for his book through these singular reasons cannot do justice to the enlightenment and awakening experience that Yalom’s book brought forth to me. What cannot be denied however was that through his examinations of his clientele and how they achieve success (or encounter failures) after their psychotherapies, Yalom was also simultaneously analyzing his own self, his identity as a psychotherapist, and the importance of his occupation. Indeed, the title was self-referential, and throughout the pages and lines of this book, he was an omnipresent guide, a background voice of self-awareness in the midst of chaos in the therapeutic sessions. Written when he was in his fifties and published in 1989, the book remains an influential and relevant account of the importance of psychotherapy in our tumultuous times, where the medicalization of psychological distress and pseudo-alternative treatments ran abundant. Ever since Sigmund Freud introduced psychoanalysis as a form of “talking cure” to relieve patients of neuroses (and in some instances, psychoses), psychotherapy metamorphosed into a form of treatment that patients increasingly sought after in their times of crises. Yet at the same time, the thought of revealing the innermost recesses of our psyche, the fears and obsessions and secret thoughts, to another person who has a parent-like presence, albeit in anonymity, is very much frightening, and as a result, many view psychotherapy as an intrusion towards their mental life and thus regard it with disdain and distrust. But what Yalom achieves in his book is very much the opposite, in a fashion much like Freud and Breuer’s influential case study, “Studies on Hysteria”, and Oliver Sacks’ neurological case studies, he elucidates and provides in clear light how psychotherapy is like in real life. His psychotherapy approach is, however, very much different from other modern mainstream psychotherapies, such as psychoanalysis, interpersonal psychotherapy, and cognitive behavioral therapy (CBT). His is an approach of psychotherapy that is heavily influenced by existential philosophies, which he termed “existential psychotherapy”. 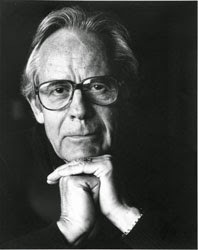 But what is even more important is that he never sought to construct a clear-cut approach whereby there is a rigid construction on how therapy should run, and his approach is very pragmatic in which he integrates all forms of approaches (psychoanalytic dream interpretations, CBT’s Socratic dialogue, interpersonal psychotherapy’s emphasis on societal relationships) to form his own therapy sessions. It is normal for us to encounter such dilemmas in our life, such as our anxiety towards death (or even our denial of death), our quest to find meaning in our lives, our feelings of existential isolation (even when we are surrounded by other, as there is an unbreachable gap between one another), and our feelings of anxiety when faced with the responsibility and with our inherent freedom to make choices in life. As the Danish philosopher, Søren Kierkegaard, once said, “Anxiety is the dizziness of freedom.” And so it is, as the responsibility to change, and the freedom to acquire a sense of purpose in this inherently meaningless cosmos lies upon our shoulders, and the burden it gives is often times more greater than the joy it brings. But as this book optimistically illustrates again and again, we can change, we can create our own meaning of the world, and we can overcome these obstacles. Because we simply can, if we will it, and if we pursue it. 1. 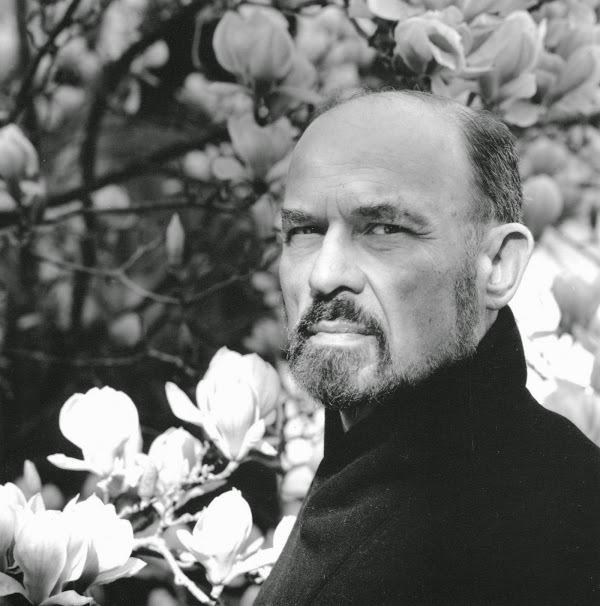 Irvin D. Yalom. (1980). 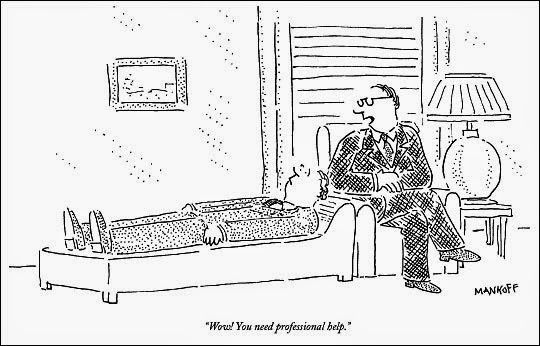 Existential Psychotherapy. Basic Books. 2. 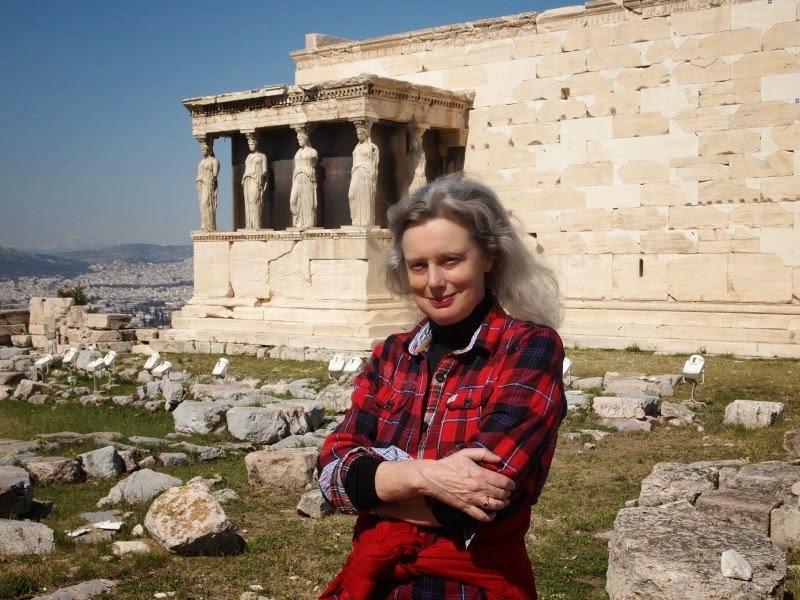 Emmy Van Deurzen. (2012). 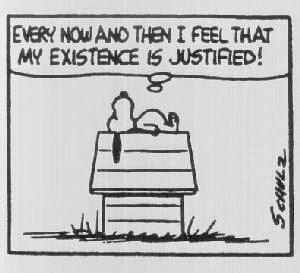 Existential Counselling & Psychotherapy in Practice. Sage Pub. 3. Rollo May. (2012). The Discovery of Being: Writings in Existential Psychology. W. W. Norton Co.
4. 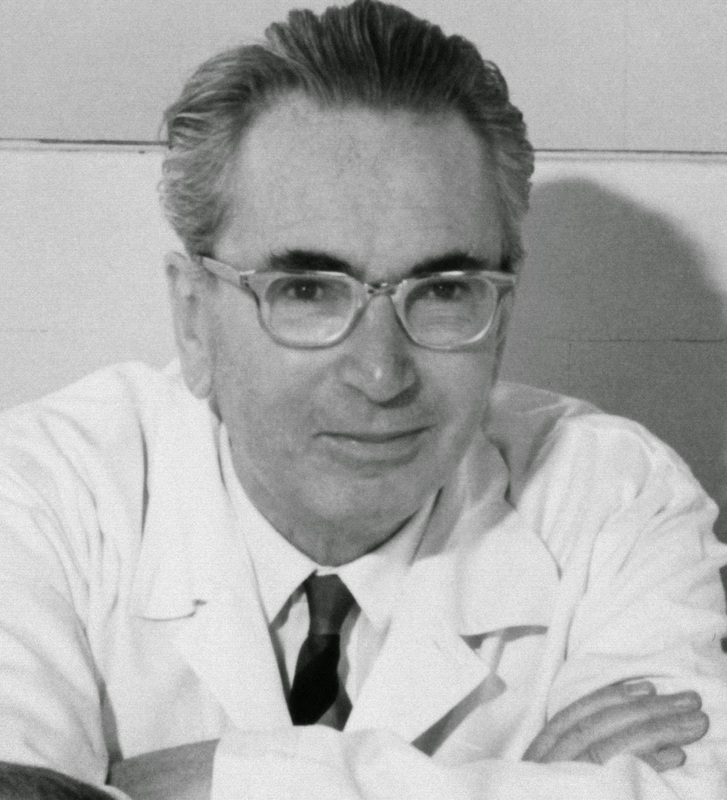 Viktor E. Frankl. (2006). Man’s Search for Meaning. Beacon Press. 5. Rollo May. (2007). Love and Will. W. W. Norton Co.
Hew studied at HELP (love that school), is a Psych grad, and currently works at a non-consequential job for non-consequential wages. Talk with him about literature or the arts (visual and audio), or just anything related to pop culture and he will spazz with geekish excitement (please talk to him, he is lonely and needs help). He lives in Malaysia.